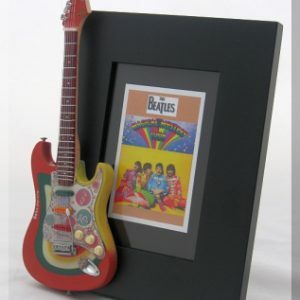 Beautiful handcrafted “Yellow Submarine” Beatles Album tribute guitar frame is made in the USA. 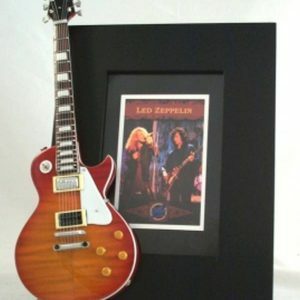 A photo of the Beatles album cover is in the frame. 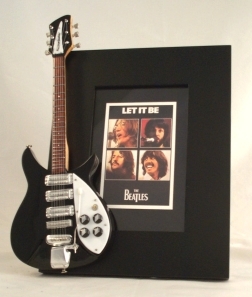 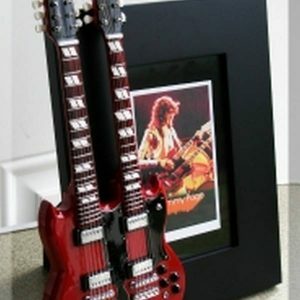 Beautiful handcrafted “Let It Be” Beatles Album tribute guitar frame is made in the USA. 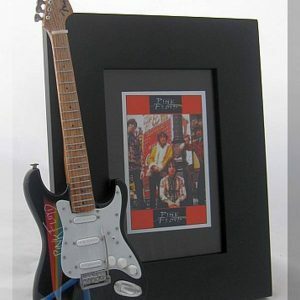 A photo of the Beatles album cover is in the frame.